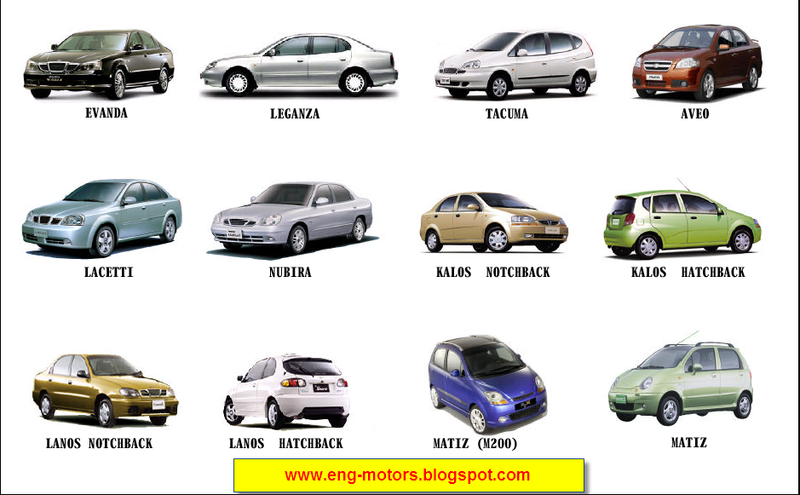 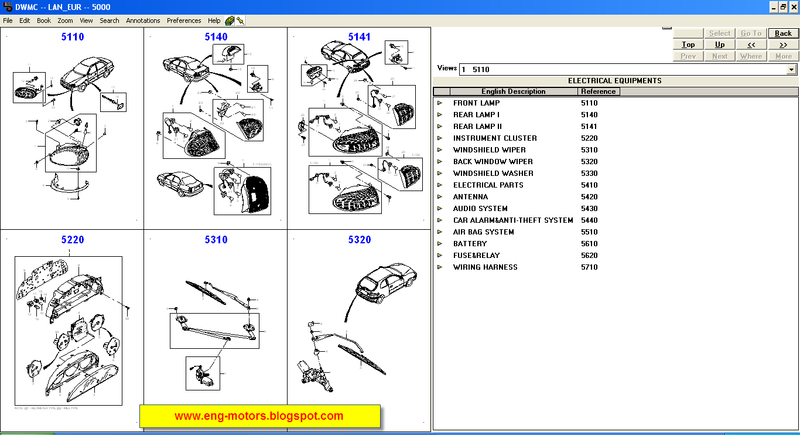 GM Daewoo electronic spare parts catalogue for Daewoo Matiz, Daewoo Kalos, Daewoo Lacetti, Daewoo Lanos, Daewoo Nubira, Daewoo Leganza, Daewoo Evanda. 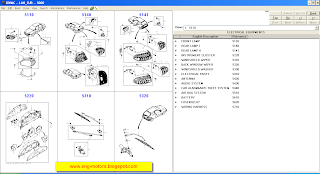 In Electronic spare parts catalogue Daewoo presented all models european, USA, general (asian) and korean markets. 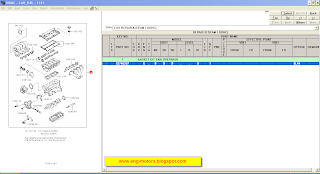 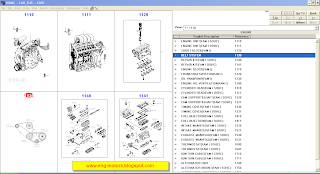 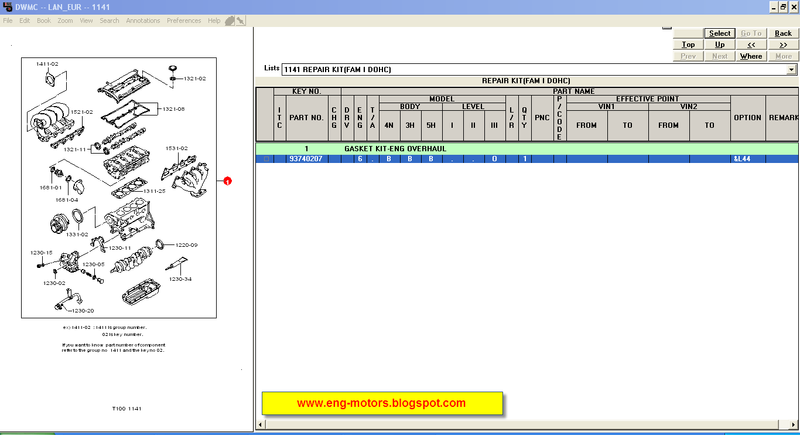 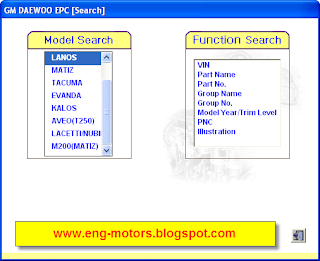 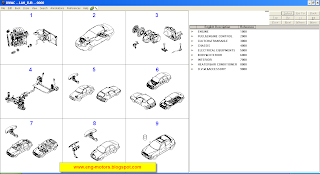 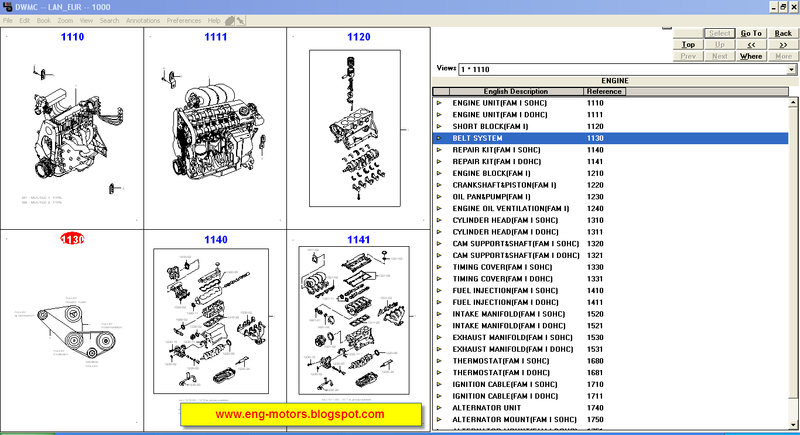 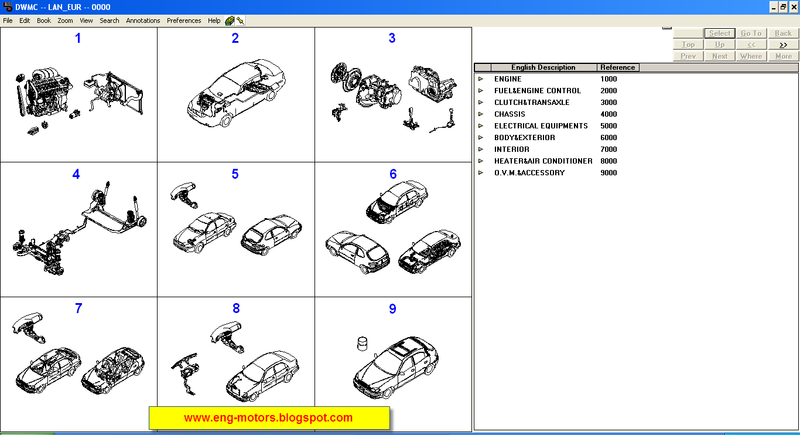 Electronic spare parts catalogue Daewoo EPC features search by model, seacrh original part numbers or parts by name.